Have you got some shopping to do? Maybe summer birthday gifts, graduation presents or baby showers? Here's a great place to find unique, hand crafted, locally made items under one roof: Got Craft? Got Craft? Spring Edition is coming up May 2 & 3 at the Maritime Labour Centre. This will be its 17th show with over 70 clothing, jewellery, food, home decor, & art vendors, plus DIY workshops so you can join in the creative fun. 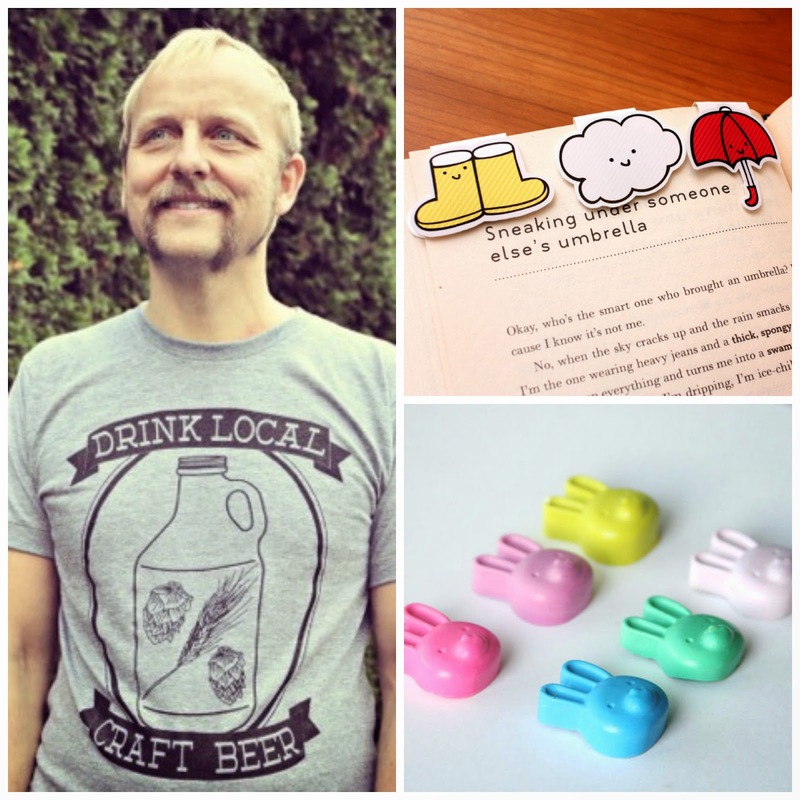 Popular vendors Locomotive Clothing, The Beautiful Project (paper goods) & craft’ed (bookmarks, magnets, cards) will be back at the event this Spring. Nine year-old Noah Diguangco of EllaMinnoPea - who recently gave a TEDxKids talk about running his own business - will also be in attendance. New vendors located in the East Vancouver area include East Van Light, Emilie Crewe, Five Corners Creative, Graveley & Sons, Kate Barazzuol Jewelry, Owl & Windsor, The Nine O’Clock Gun Company. All this artisanal shopping will no doubt get you hungry, but not to worry, Got Craft? has you covered. Food trucks, handcrafted baked goods, & artisan chocolates are also on the menu! In case you were thinking of sleeping in, you should know the first 50 people through the door each day will receive a free swag bag from vendors & sponsors. Got Craft? 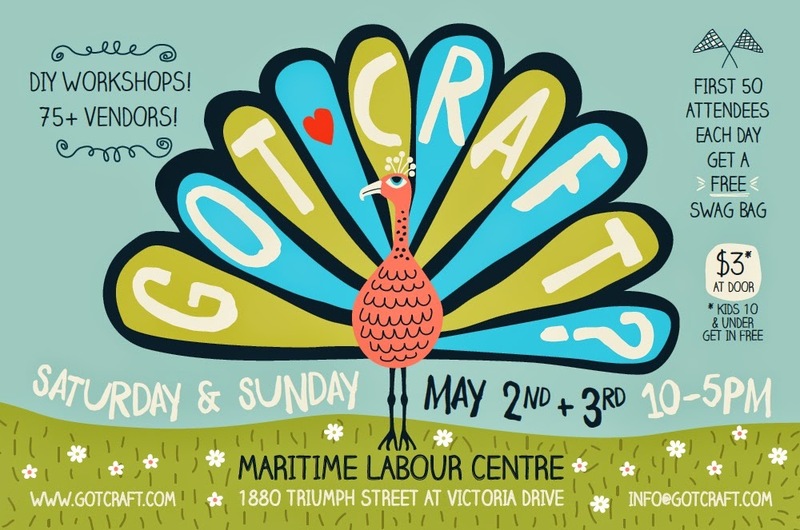 happens Saturday and Sunday May 2 and 3, 2015 between 10am-5pm at the Maritime Labour Centre, 1880 Triumph Street in Vancouver, B.C. Admission is $3 at the door.